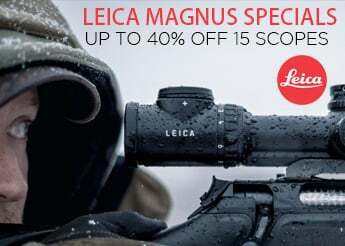 Use code EURO15 at checkout and save 15% on select European brand scopes, red dots, binoculars, and spotting scopes. 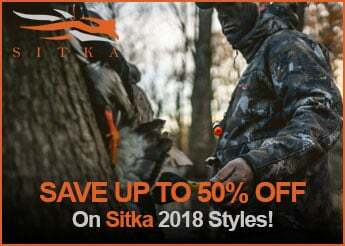 Excludes sale, used, demo and closeout items. 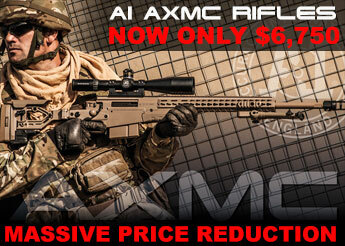 Offer cannot be used in conjunction with distributor, dealer, LE, Military and VIP pricing. Offer is not valid on backordered products or on products where this notification does not appear. The Victory FL Diavari 6-24x56 T* from Zeiss puts enhanced clarity, long-range capability, and startling low-light performance to the top of your receiver. 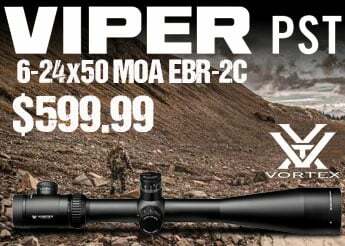 Starting at 6x the FOV is wide enough for mid-range target acquisition, dialing up to 24x brings distant or smaller targets in close for exacting shot placement. The massive 56 mm objective offers the clearest and brightest view possible. 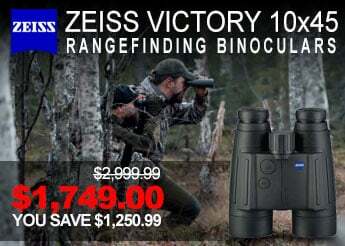 Victory Diavari scopes offer a distinctly superior field of view. Fluoride lenses deliver outstanding color rendition while minimizing distractions from flare and glare. Every air-to-glass surface has been treated with Zeiss’ T* multicoating to ensure maximum light transmission. Finally, the external lens surfaces have been treated with an ultra-hard scratch and water resistant LotuTec coating. The construction and functionality of this fine sighting system is quite remarkable. The robust and waterproof 30 mm main-tube is o-ring sealed and filled with dry nitrogen to ensure all-weather performance. The low-key finish is refined yet unassuming. Parallax correction side-focus knob corrects parallax error from 50 yd/55 m to infinity. The tall target-type turrets are lockable, and they offer 1/4 MOA adjustments with a squared adjustment range of 57.6 MOA. The #43 reticle is placed in the second (non-magnifying) focal plane. FL Concept: fluoride glass lens elements deliver brighter and sharper images with accurate color and higher levels of contrast. They minimize chromatic aberrations while virtually eliminating stray light interference, image fuzziness, low contrast. 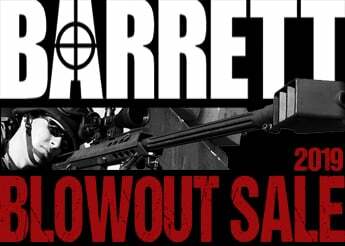 #43 Reticle: a Mil-Dot type with four posts and fine cross hairs. Dots upon the cross hairs facilitate the use of the Mil-Dot system for accurate distance-ranging calculations. 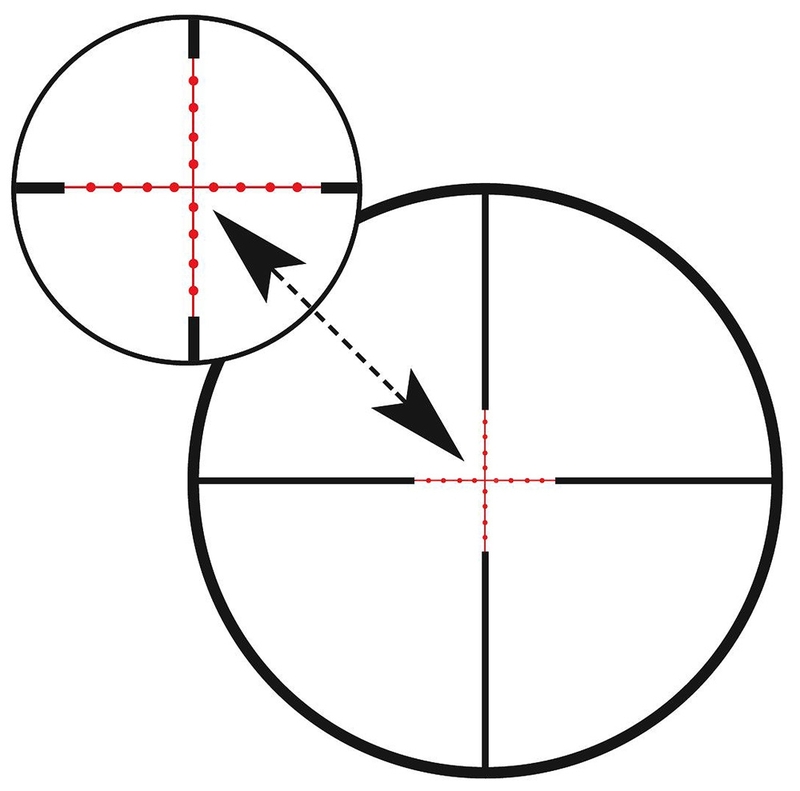 Second focal plane positioning maintains the reticle’s dimensions throughout the magnification range. The Shooting ASV elevation turret can be customized to match specific bullet-drop data with one or more of the included blank-stickers. Once the scope’s zero is set, a blank sticker can be fitted onto the side of the knob and various distances/zeros can be marked off. Additionally - for an additional cost, the elevation knob can be sent to Carl Zeiss to be custom engraved to match any load or ballistics.